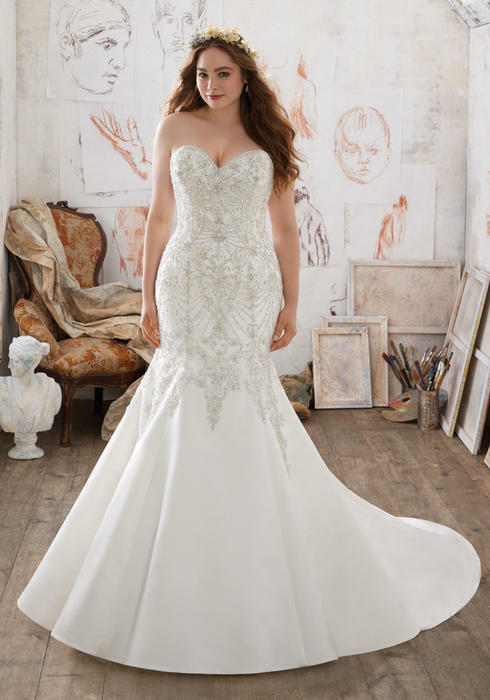 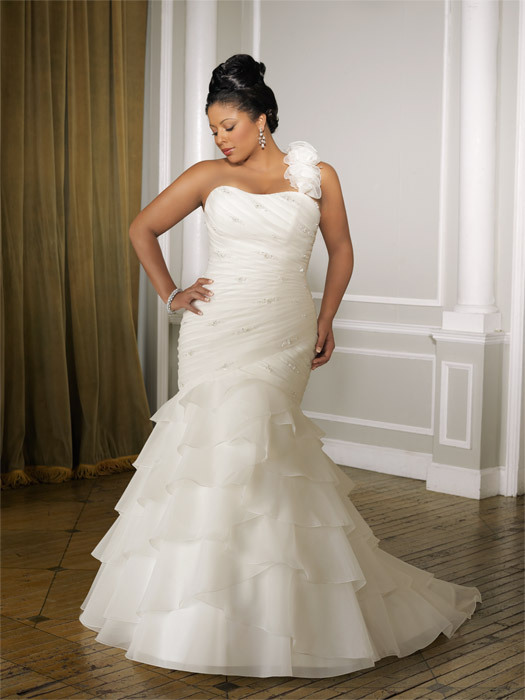 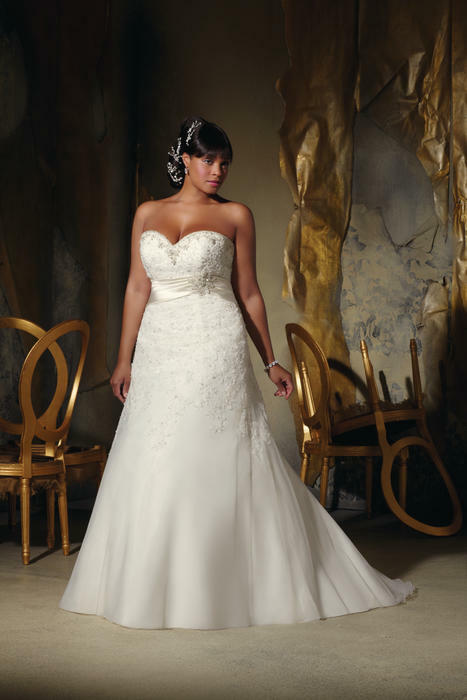 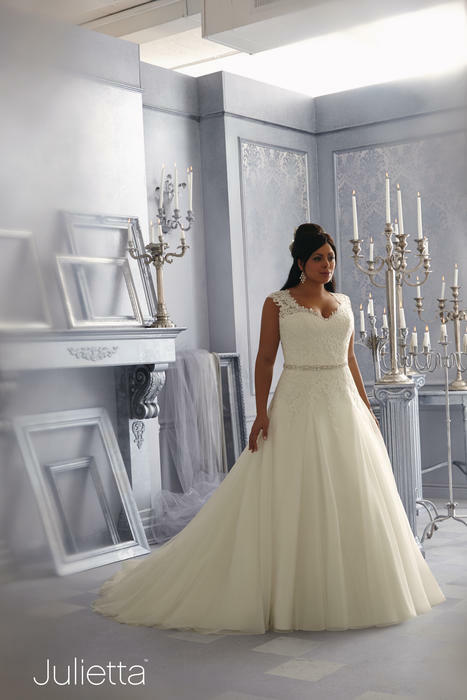 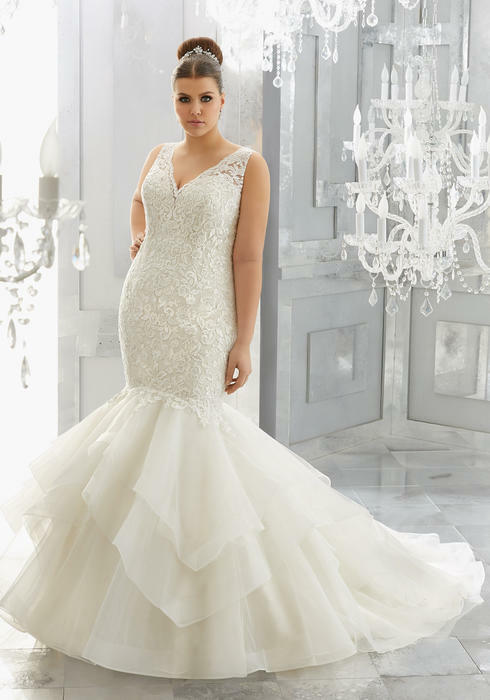 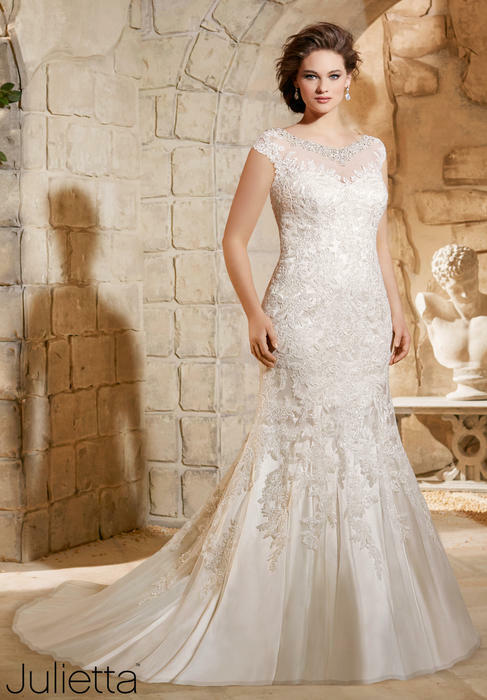 The Julietta Collection features texture, trendy necklines, and classic silhouettes for the curvaceous bride. 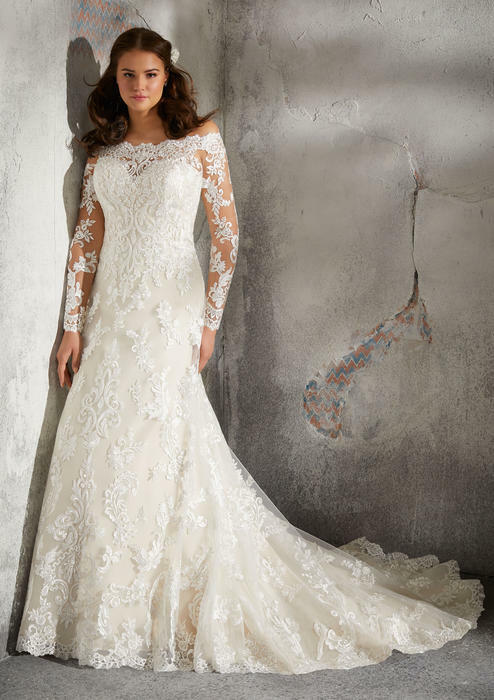 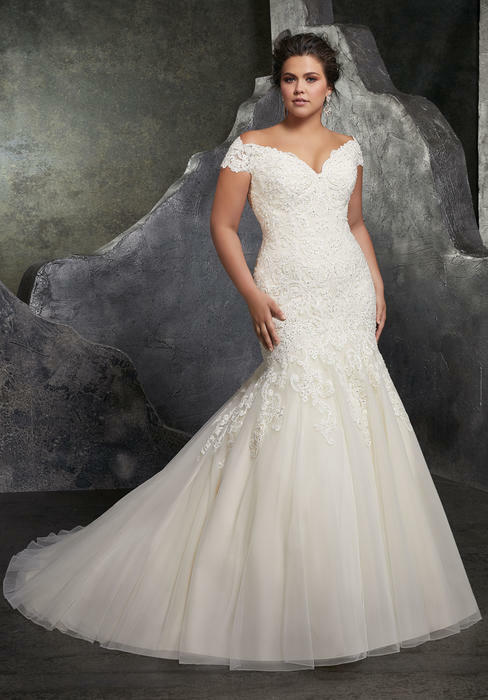 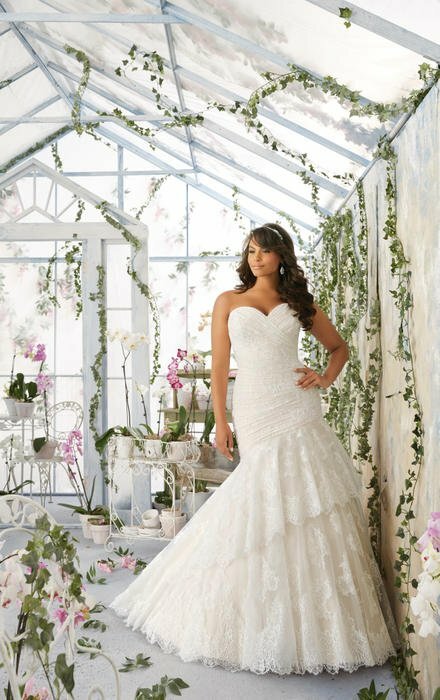 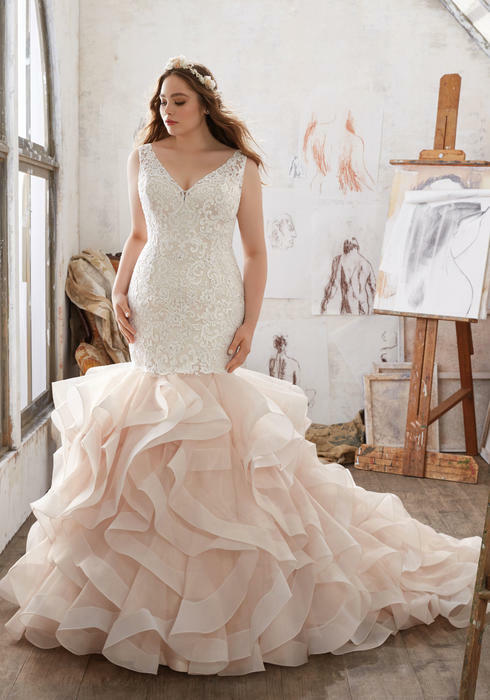 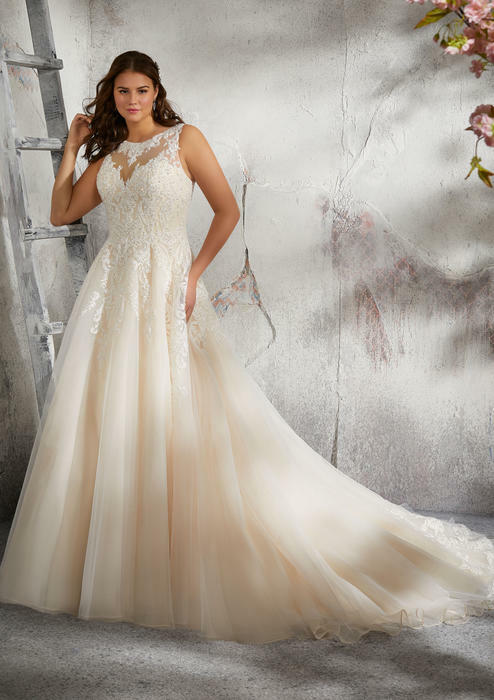 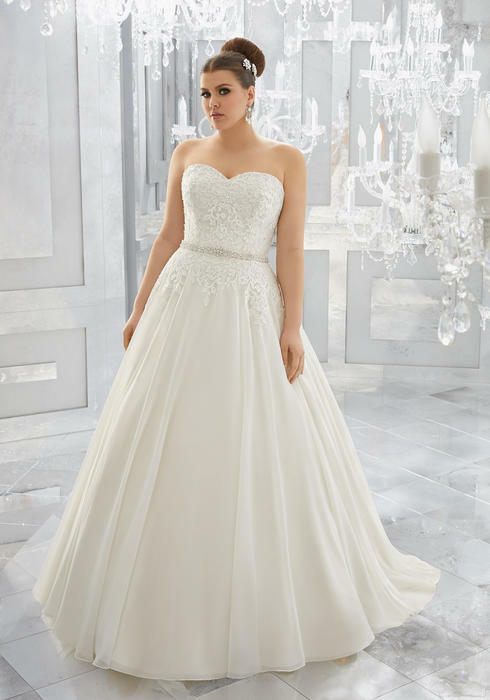 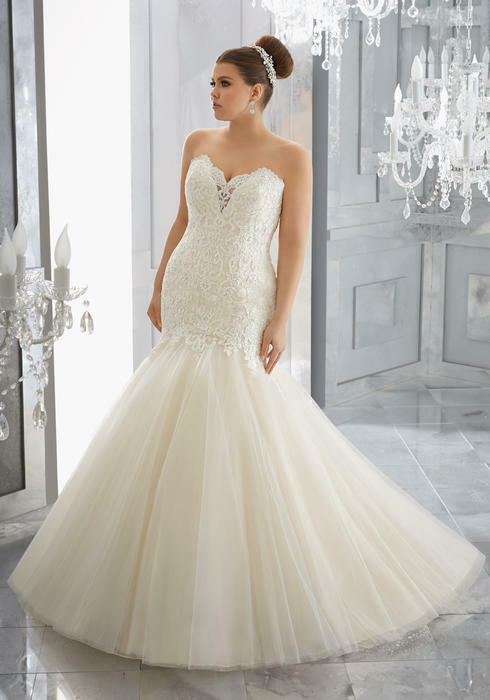 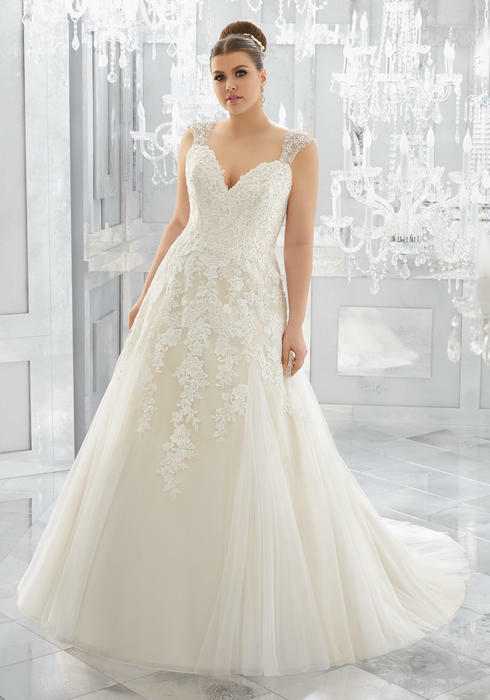 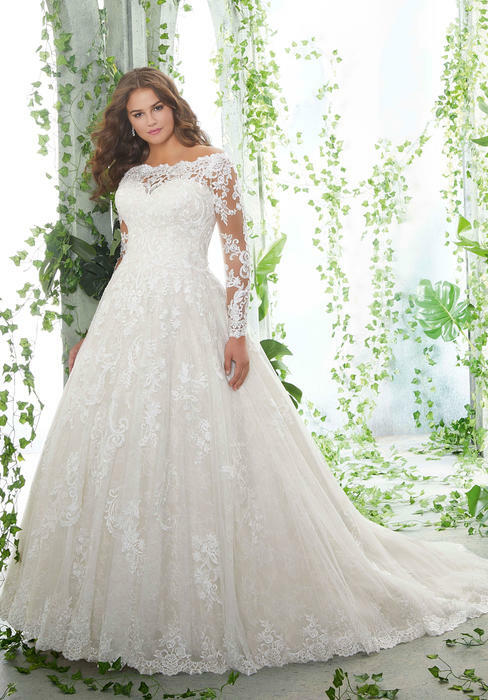 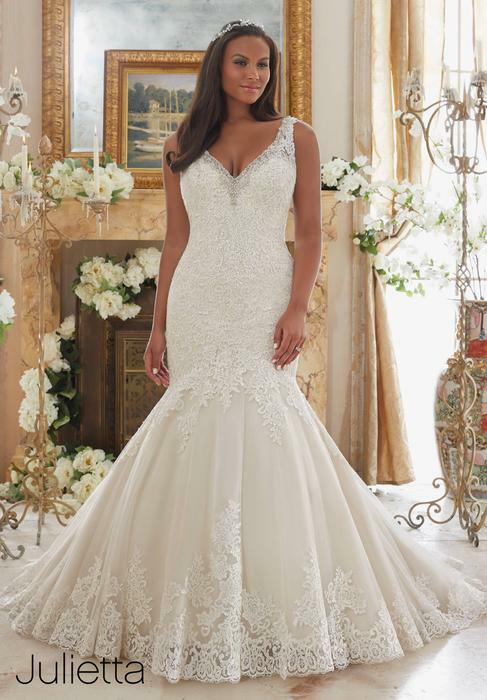 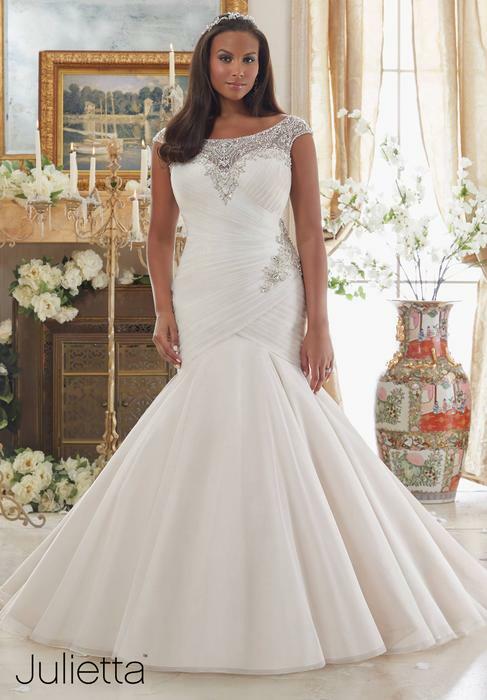 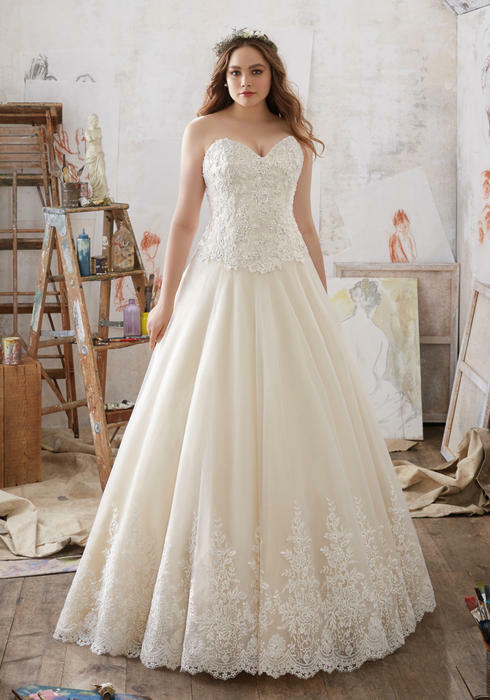 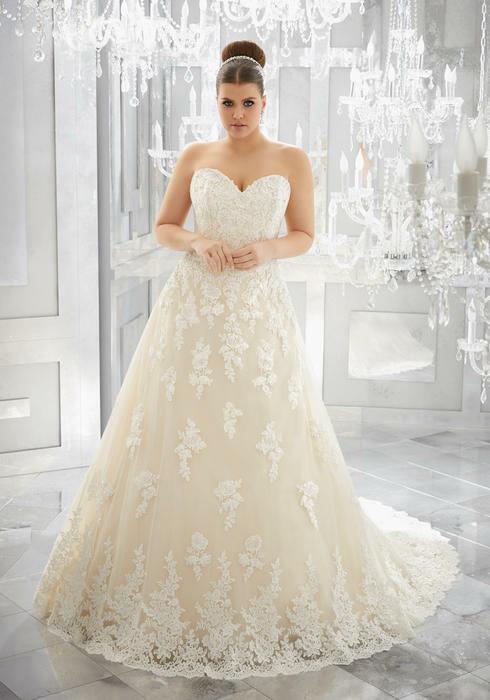 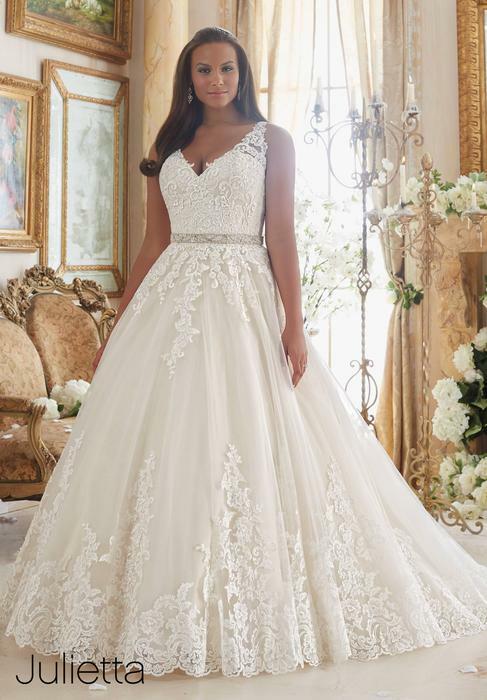 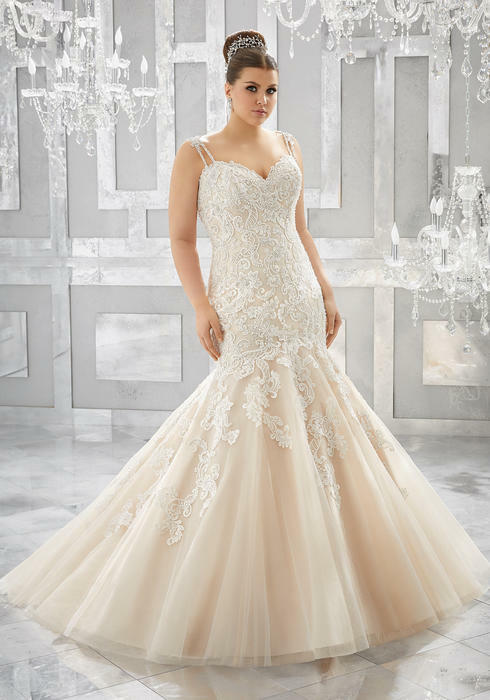 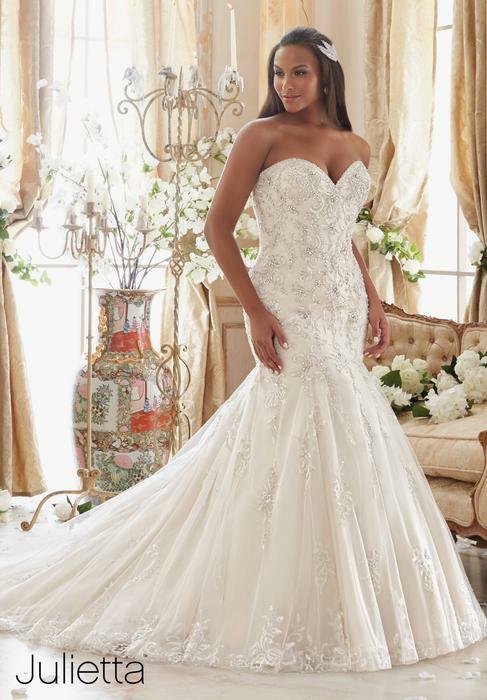 You will be sure to look and feel your best on the most important day of your life, in your Julietta by Morilee Bridal Gown. 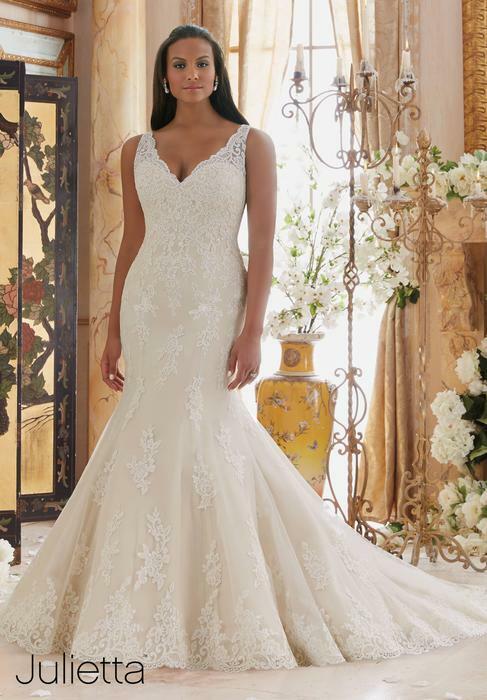 This collection of bridal gowns each reveals a personal touch of embroidery, lace, or other details designed to make your wedding dress a perfect match. 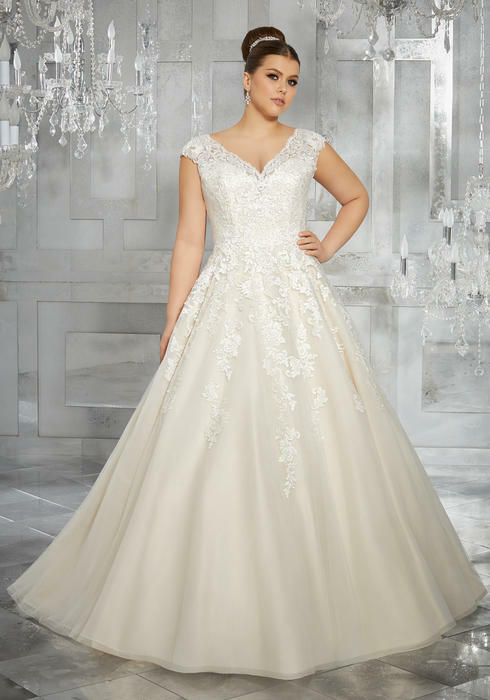 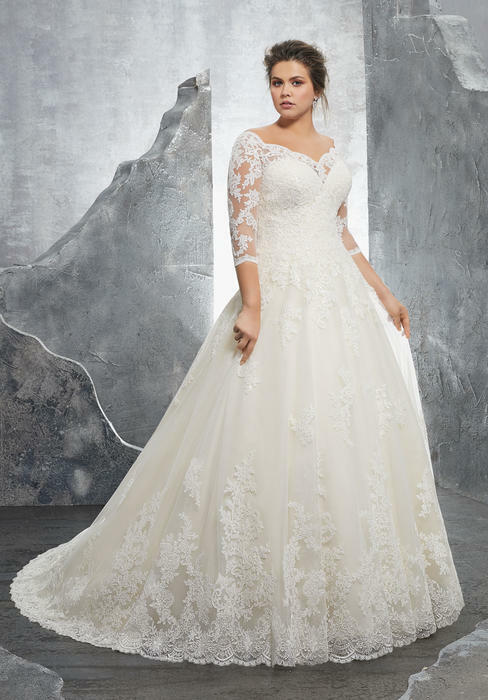 As always Price Matches are Guaranteed from Authorized Retailers, any full priced wedding gowns come with Alterations Included and enrollment in our Bridal Rewards Program.